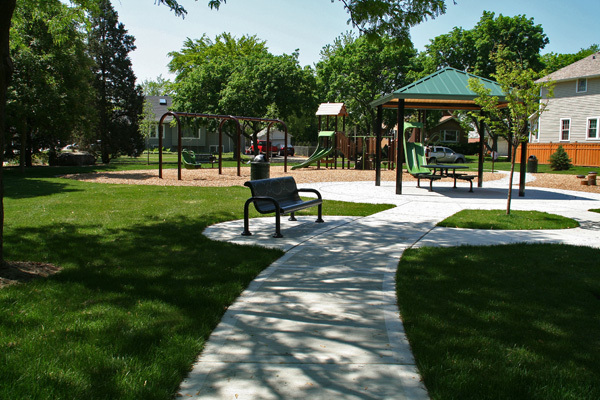 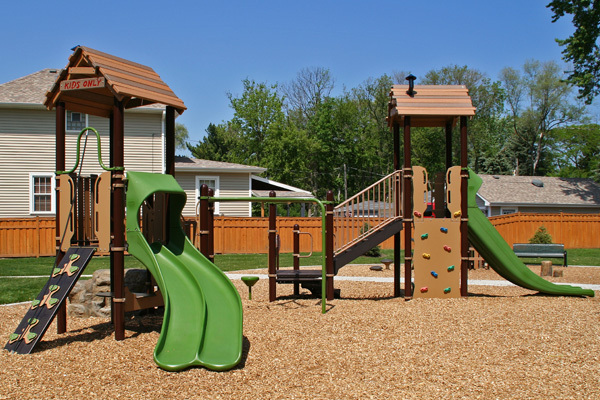 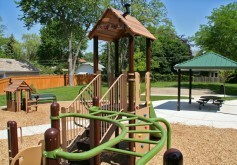 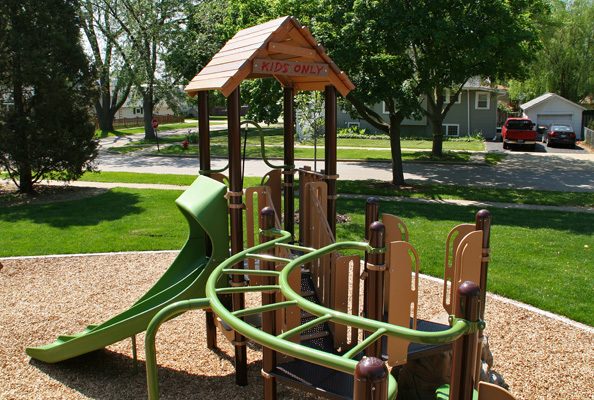 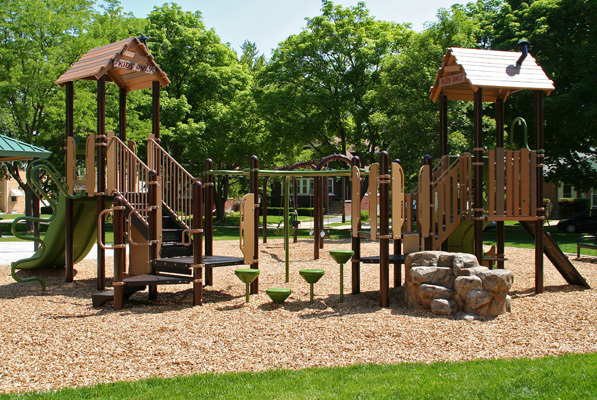 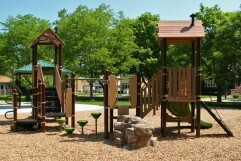 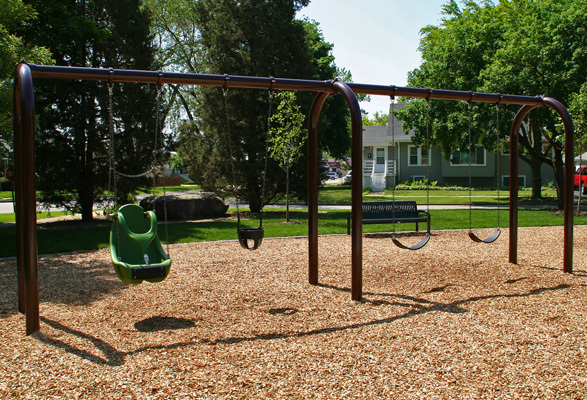 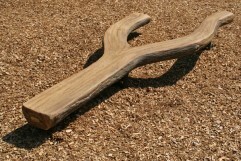 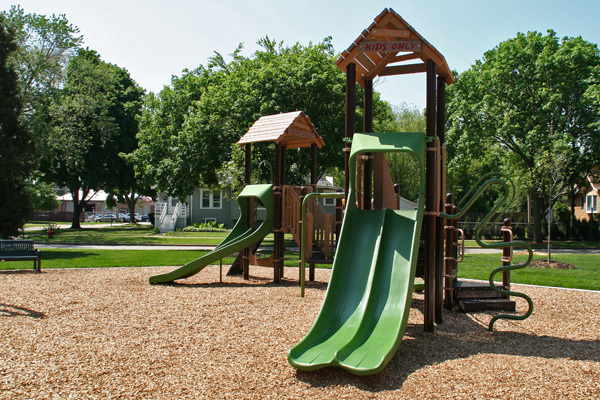 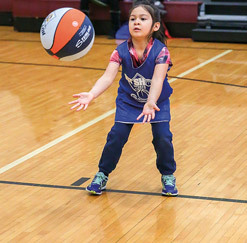 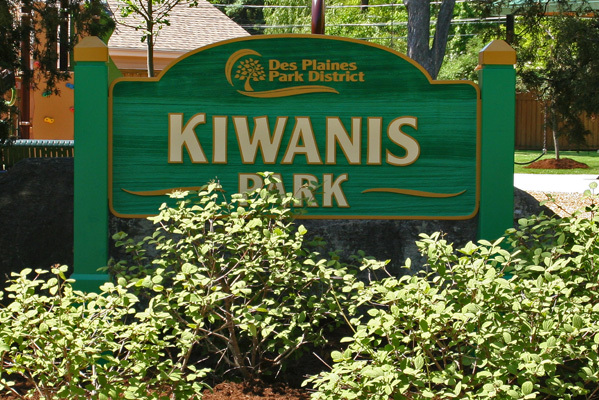 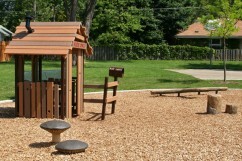 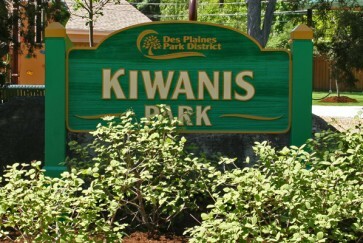 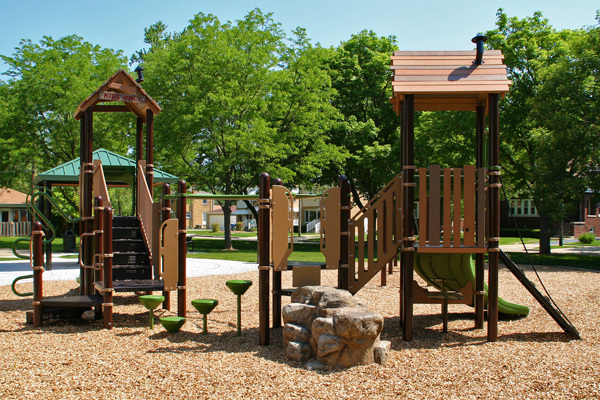 Kiwanis Park has a new compact Continuous Play Playground designed for children ages 5-12. 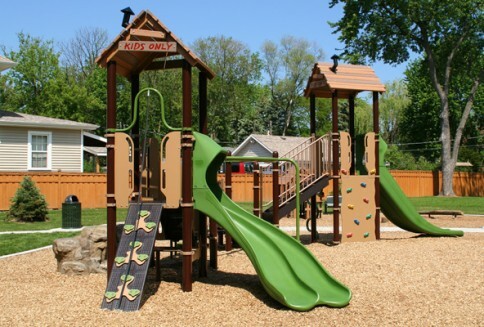 Two tree house structures with a “built-by-kids” feel, anchor the new play equipment and are connected by a variety of climbing apparatuses including a horizontal ladder, pod climbers, and a catwalk climber. The tree houses are perfect for “kids-only secret meetings” and have swoosh and swirl slide exits. 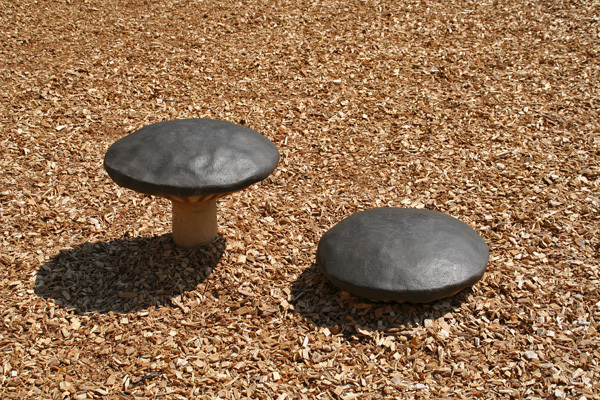 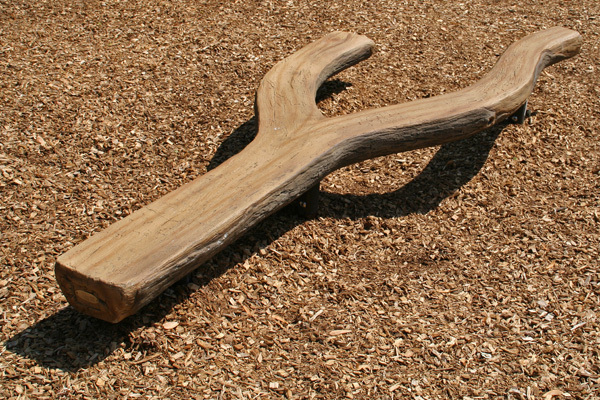 The park also has a “rock” for climbing; a Kids’ Kabin with a picnic table and nature-inspired climbers; and four swings including an ADA accessible swing set on a wood fiber surface that is clean, cushioned, and absorbs impact. 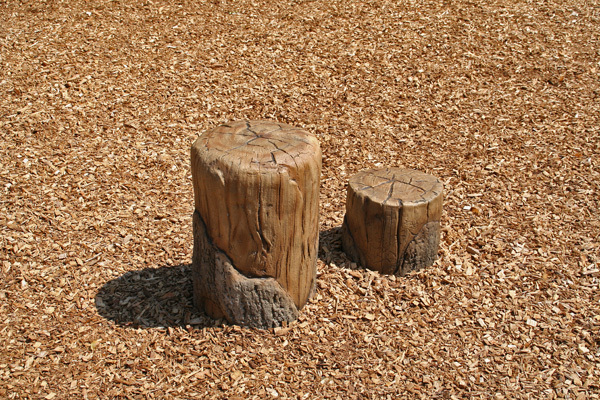 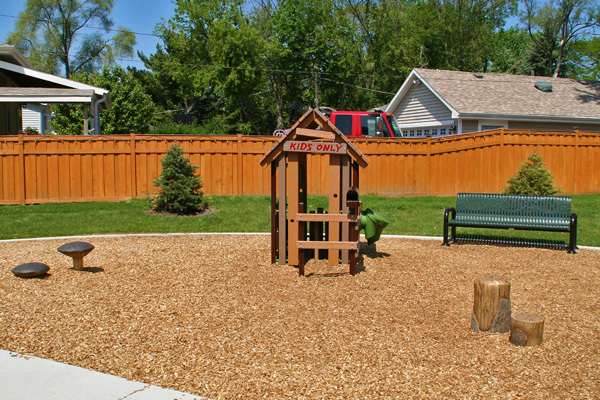 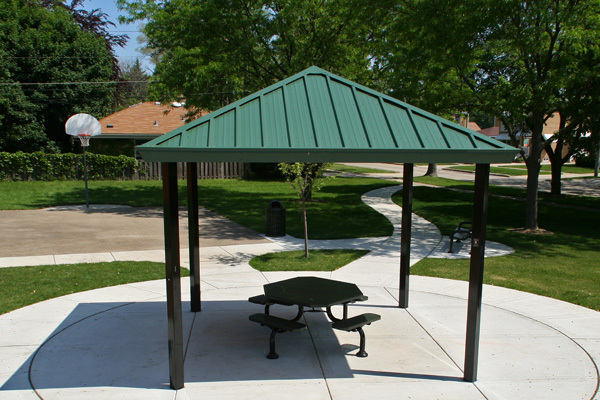 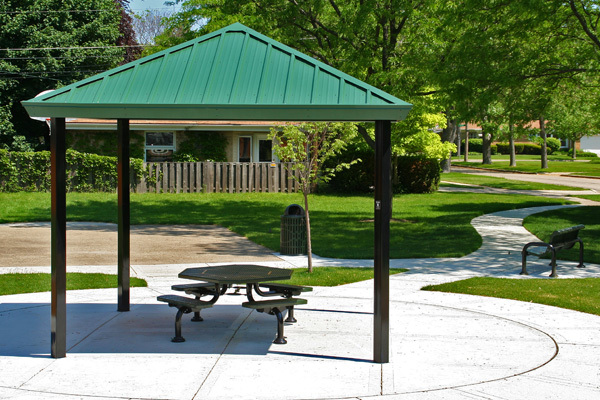 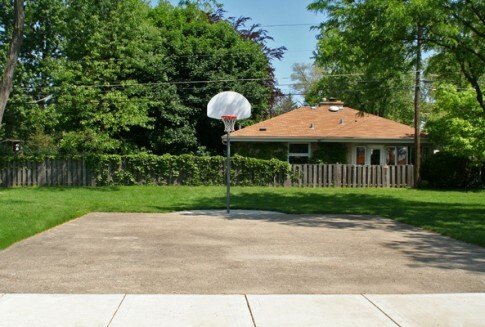 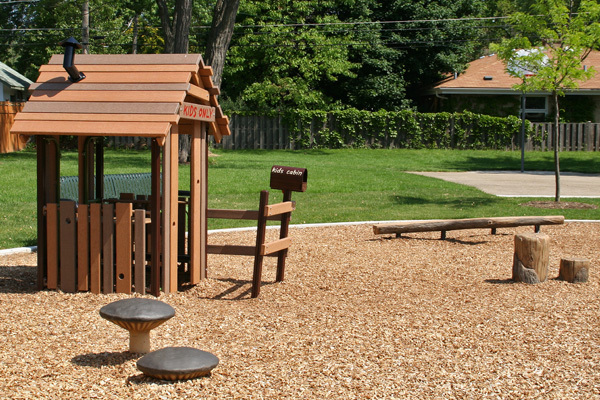 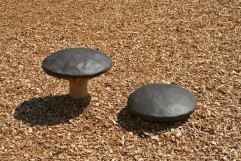 There are benches for reading, relaxing, and watching your children play, a picnic table, and a picnic pavilion.